Mothers, do you want your daughters to become confident about money skills while developing your own? Ready to work on this together as a team? 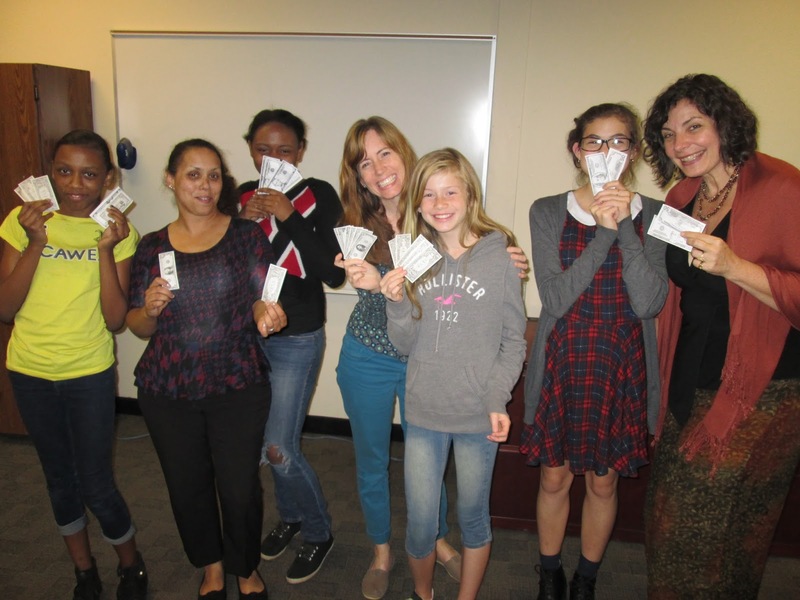 Mothers and daughters (ages 11-15) can attend this free, 5-session Mother-Daughter Money Buddies Series together to set personal goals, learn the basics of budgeting, understand credit, and create their own real-life savings plan. By learning about money together, families will feel empowered to start rewriting their financial stories! Mothers also receive a Credit Report and FICO Score for FREE. A light meal (sandwich & chips) will be provided at the beginning of each class to each participant. The 5-part series runs Mondays, November 16, 23, 30, December 7 & 14 from 5:30 to 7:00 pm. OnTrack WNC helps people achieve their money and housing goals through financial education, counseling and support so that they can overcome crises, afford basic needs, improve money-management skills, and make sound financial choices rooted in their values. Rewrite Your Financial Story! For additional information or to schedule an appointment calls OnTrack WNC at 255-5166 or toll free 1-800-737-5485 or www.ontrackwnc.org.